Darlings, here are the little lovelies that CC is currently smitten with! 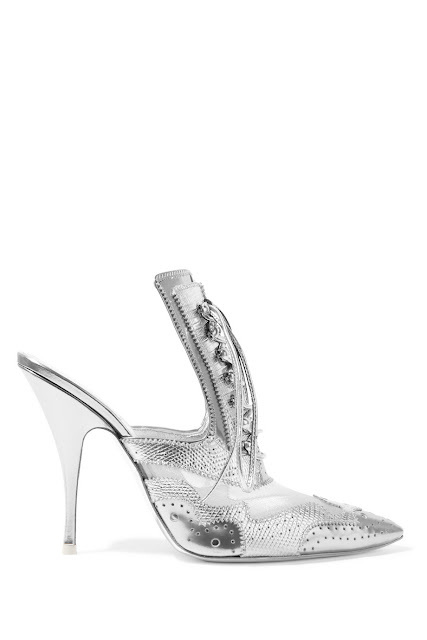 Givenchy mules in mesh-paneled metallic leather, at net-a-porter.com. 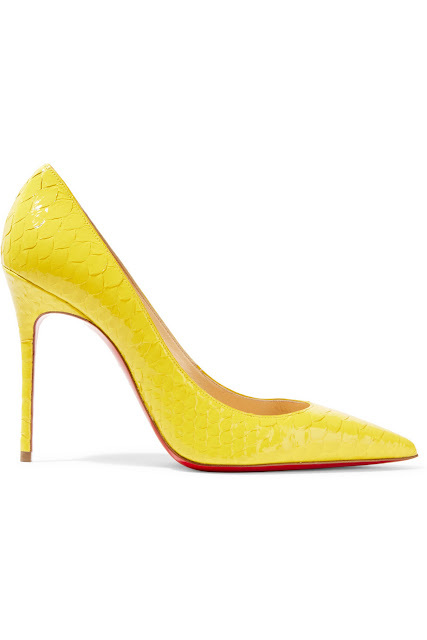 Christian Louboutin Decolette 100 python pumps, at net-a-porter.com. 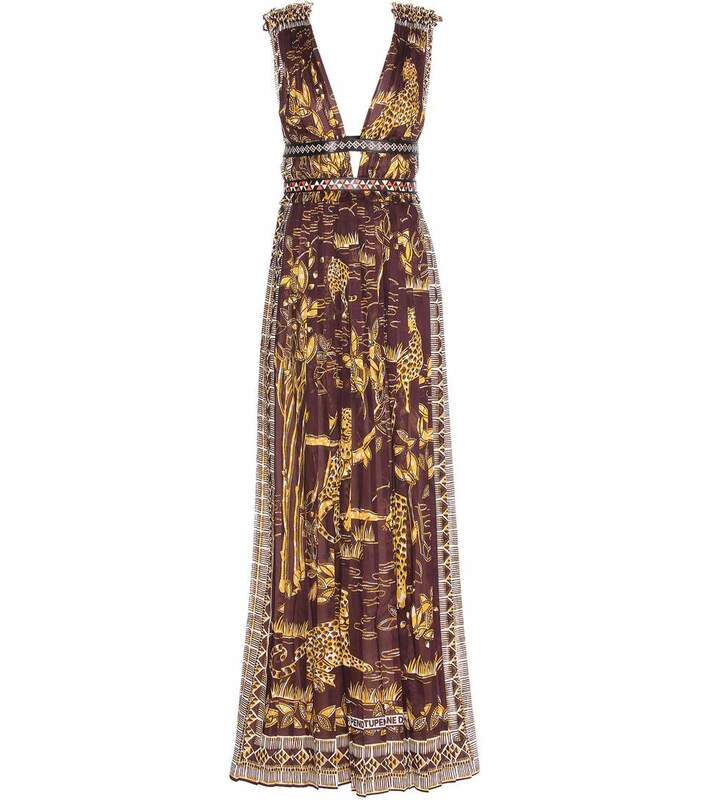 Miu Miu glitter snakeskin platform sandals, at mytheresa.com. 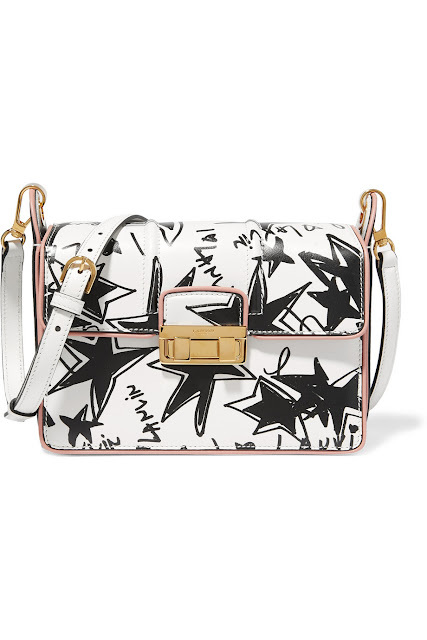 Lanvin Jiji printed leather shoulder bag, at net-a-porter.com. Saint Laurent Sac De Jour Baby leather tote, at mytheresa.com. 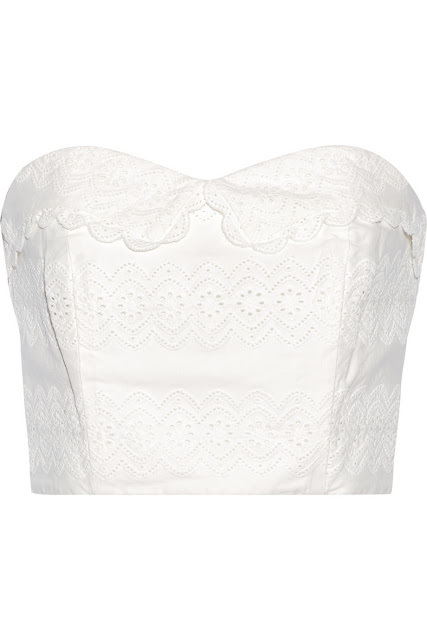 The Great strapless broderie anglaise cotton bustier top, at net-a-porter.com. 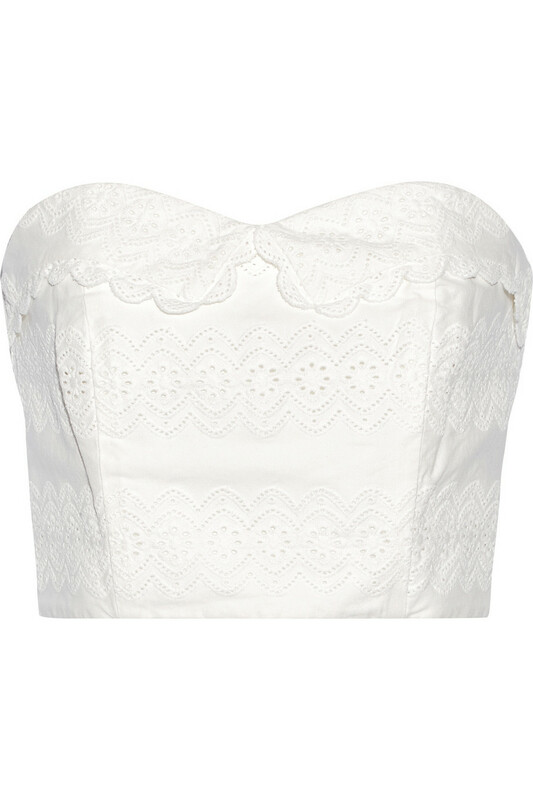 Stone Cold Fox Holy tube top in chain lace, at soleilblue.com. 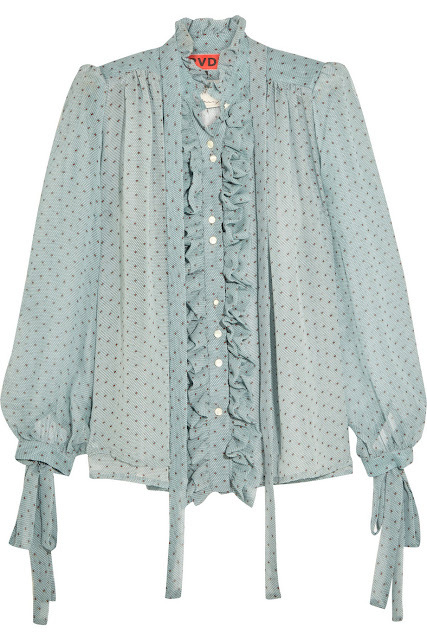 Ronald Van Der Kemp ruffled printed silk-chiffon blouse, at net-a-porter.com. 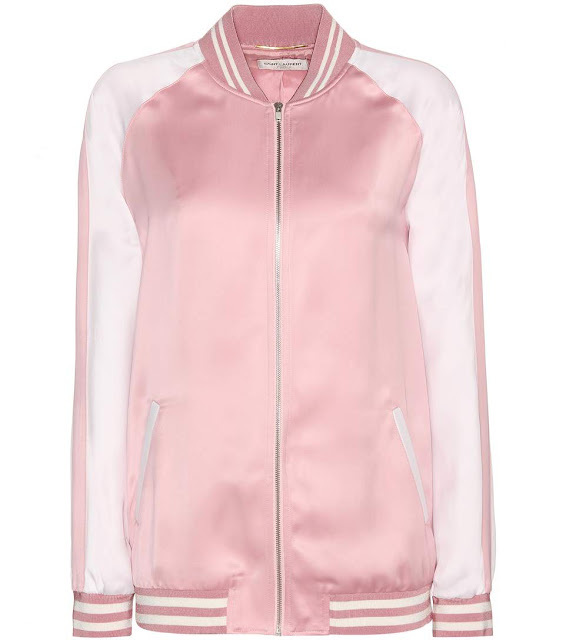 Saint Laurent satin bomber jacket, at mytheresa.com. 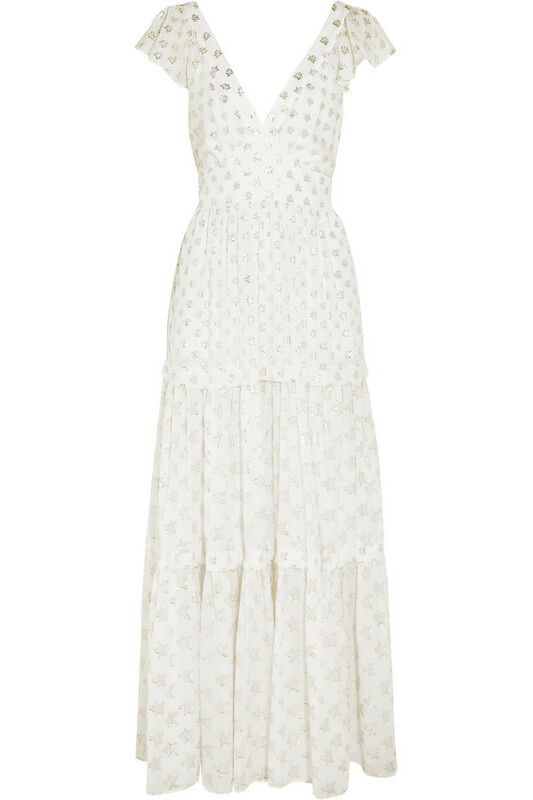 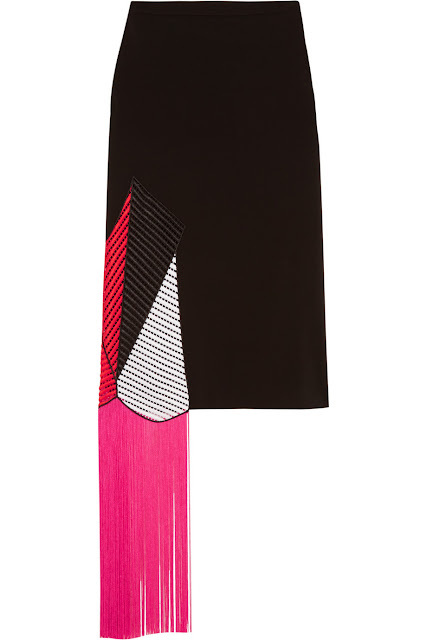 Christopher Kane fringed crochet-paneled stretch-crepe skirt, at net-a-porter.com. 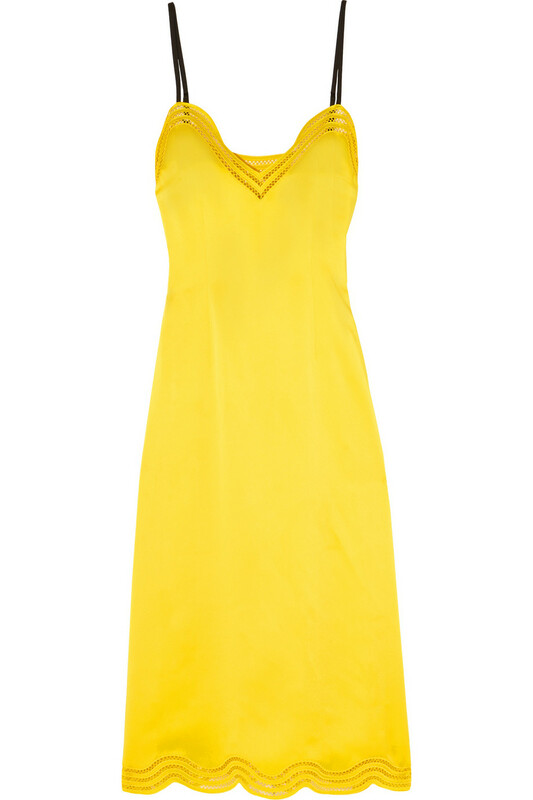 Saint Laurent silk slip dress, at mytheresa.com. Alice + Olivia Leora embellished dress, at mytheresa.com. Christopher Kane embroidered satin dress, at net-a-porter.com. 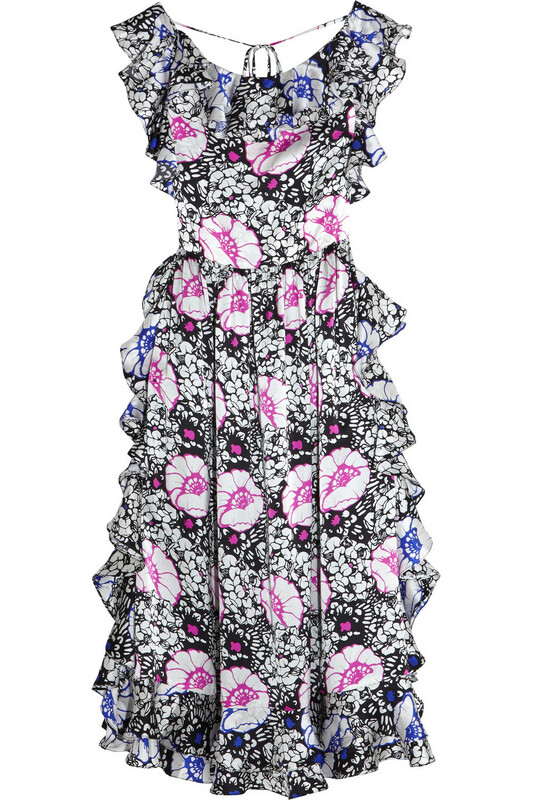 Balenciaga baloon peplum dress, at mytheresa.com. 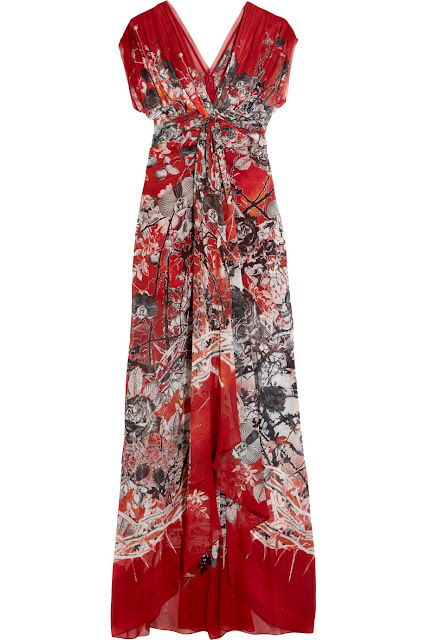 Duro Olowu ruffled printed silk-satin midi dress, at net-a-porter.com. 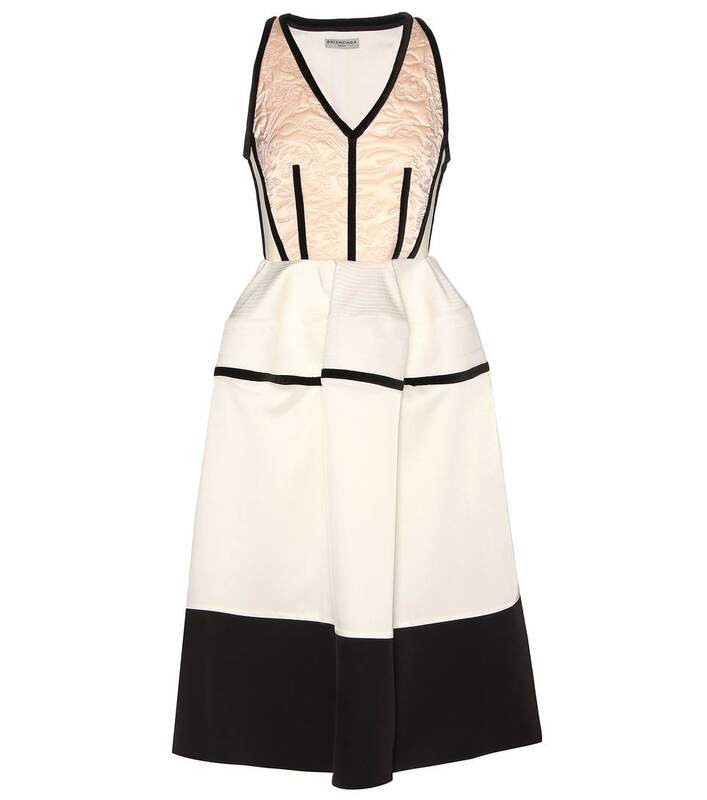 Misha Collection Byanca quilted dress, at mishacollection.us. 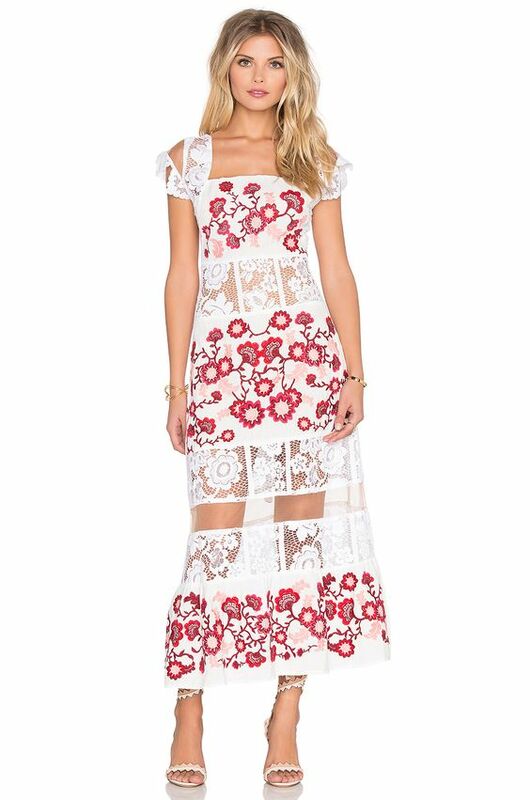 For Love & Lemons Cecilia Dress, at revolve.com. 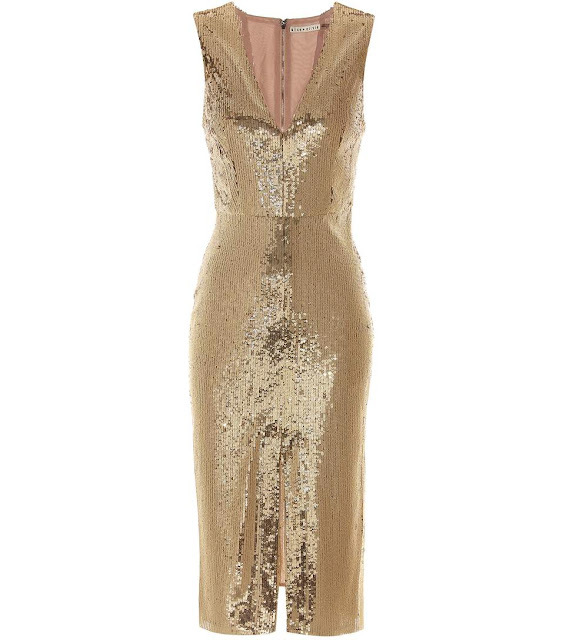 Temperley London Peggy metallic fil coupe gown, at net-a-porter.com. Roberto Cavalli twist-front printed silk-georgette gown, at net-a-porter.com. Valentino embellished printed cotton maxi dress, at mytheresa.com. CC is loving the yellow Christopher Kane dress! 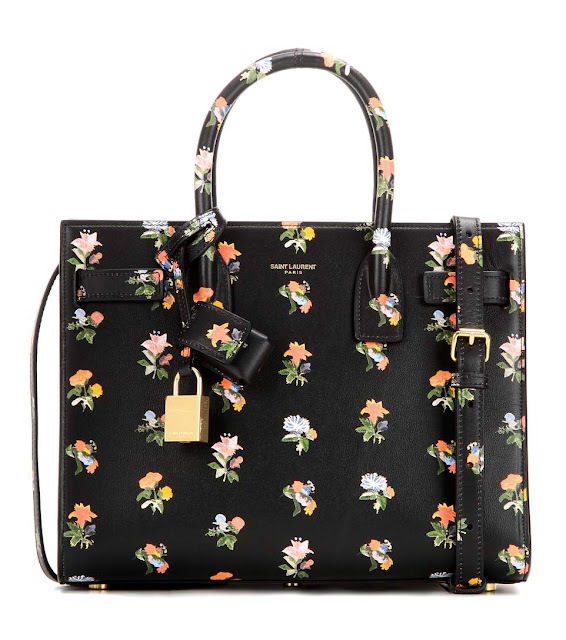 Loving ALL of the Saint Laurent!